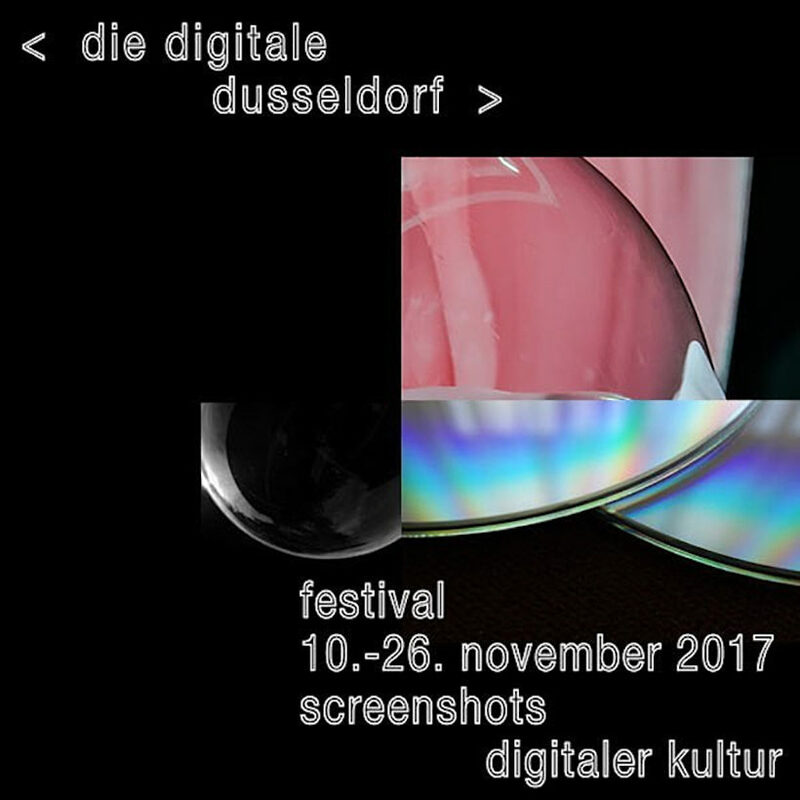 My Pixelhead work will be part of this years „die digitale dusseldorf“ in Düsseldorf, Germany. I will also play a special Bass Culture DJ Set at the opening party on friday night. My work „What do machines sing of? 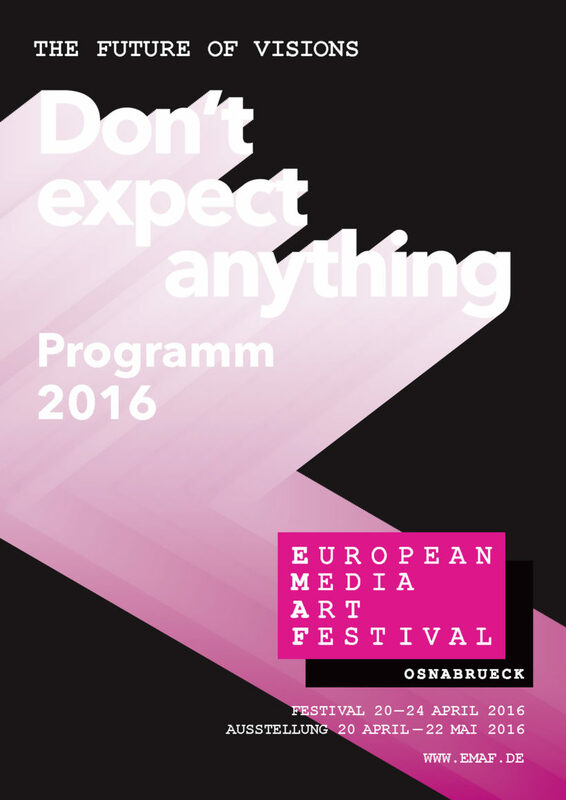 “ will be shown at the European Media Art Festival 2016 in Osnabrück, Germany.